Research, Scientific Evidence, Articles and more! 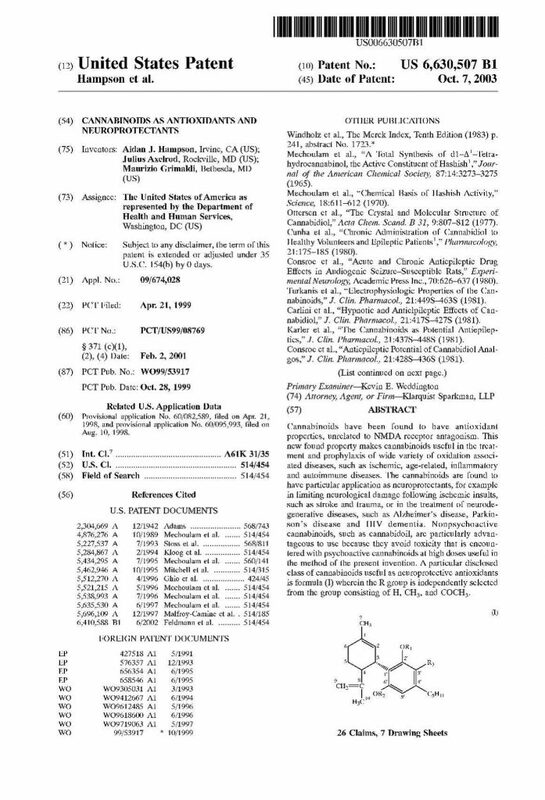 Cannabinoids are molecules (see list below) that are found in naturally occurring in cannabis plants and through out world, even the human body. As cannabis research expands we learn more and more about what these molecules can be used for. THC and CBD are two well-researched cannabinoids to date. Extensive scientific studies show that they have therapeutic and medicinal properties including: antioxidant, anti-inflammatory, anti-bacterial, analgesic (pain relief) , and sedative. Cannabidiol aka CBD is the second most well-known cannabinoid. Unlike THC, CBD lacks psychoactive effects. Its power is found in the many therapeutic and medicinal effects. CBD actually reduces the psychoactive effects caused by THC, which means it has a sobering effect when taken after high doses of THC. CBD has also been show to promoting health sleep patterns. It possesses great promise in treating diseases like Alzheimer’s, Parkinsons, epilepsy, insomnia, and strokes just to name a few. It has shown the ability to reduce seizure in children with different seizure disorders. For this reason it has been majorly researched as medicine. CBD has neuroprotective effects, preventing the short-term memory loss associated with THC and also help protect the brain from injury. On top of this, it is anti-inflammatory helps bone growth and also reduces pain. THC is the major psychoactive component in cannabis sativa. It brings about the sensation of being “high” by binding to CB1 receptors located in the brain, This works to release the psychoactive feelings of euphoria, increased appetite, relaxation, time distortion and increased socialization. 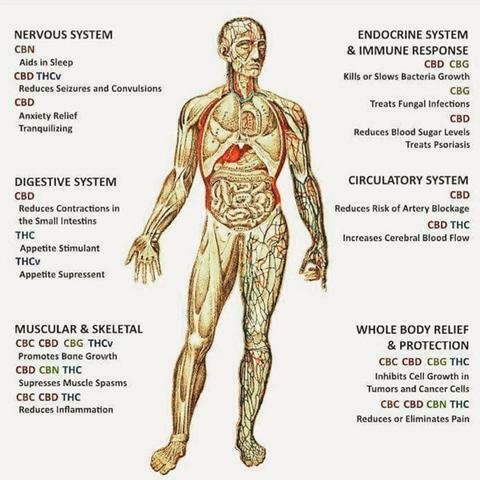 THC also has many therapeutic effects. 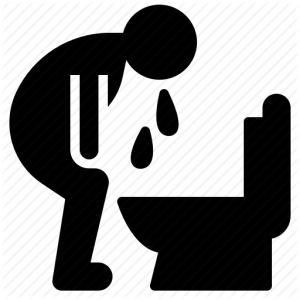 Some of its beneficial effects include reducing nausea, vomiting. and pain reduction. 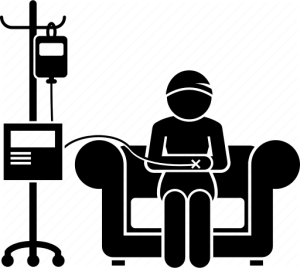 Side effects of THC are include an increased heart rate, red eyes, dry mouth, and sedation. Over consumption of THC can cause increased reflex, and panic attacks. Psychological effects of THC may include decreased short-term memory while under the influence. 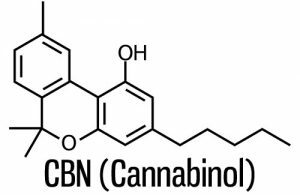 Cannabinol aka CBN is another distinctive cannabinoid. 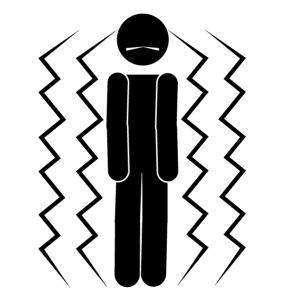 The production of CBN does not happen within the plant, but after. CBN is the product of degraded THC. In a fresh cannabis plant there is usually only a small amount of CBN. CBN content increases as THC degrades in storage. This can happen when THC has excessive exposure to light, air or heat. The degradation of THC happens slowly over an extended amount time. CBN is only mildly psychoactive. 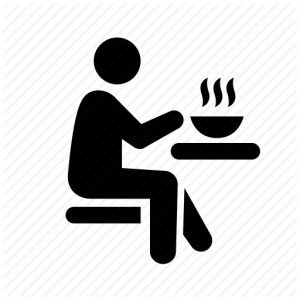 It has been researched for its anti-epileptic drug effects, anti-bacterial effects, pain relief and appetite stimulation. 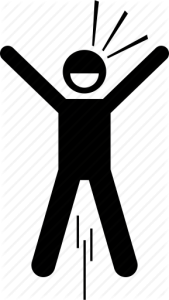 What CBN products are majorly used for are their overwhelming sedative effects. 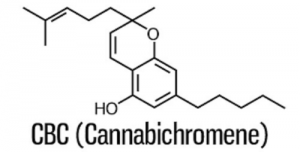 Cannabichromene aka CBC has a major role in anti-inflammatory, anti-viral and also anti-fungal effects. It inhibits growth in a tumor and cancer cells. It also inhibits bone growth. Like CBD, CBC is also non-psychoactive. CBC is usually found in tropical cannabis varieties. Its effects appear to be mediated through non-cannabinoid receptors. 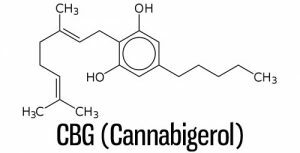 Cannabigerol aka CBG serves as a building block from which other natural cannabinoids are produced. This means all other cannabinoids (CBDa, THCa, CBNa, etc.) come from CBG, and it is fundamental to the overall effects of cannabis. Light and heat break CBG into THCa, CBDa, CBNa and they are converted to other cannabinoids through the same process. CBG is not very prevalent in most cannabis strains, likely because it is converted to other cannabidnoids. CBG does occur in greater proportions in certain strains. CBG cannabinoids have been found to have many therapeutic effects. CBG has been shown to inhibit tumor growth and promote cell death in cancer cells. It has anti-inflammatory, neuroprotective, anti-fungal and antibacterial effects. 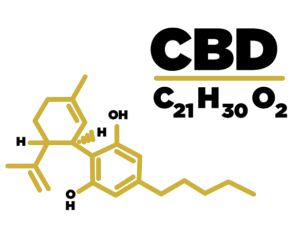 Tetrahydrocannabinolic acid aka THCa is a non-psychoactive cannabinoid and a primary constituent of live cannabis. THCa is the acidic form of THC. The difference appears when THC converts to THCa through exposure to heat or sunlight. 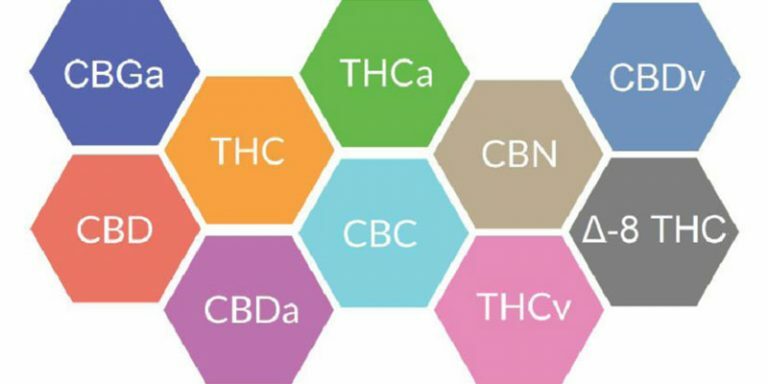 In its raw form, THCa cannabinoids may have a multitude of therapeutic applications. Raw cannabis consumptions is the best way to consume THCa and CBDa. It helps that these molecules are non-psychoactive and heve many health benefits. The acidic forms can be consumed at significantly higher levels and THCa may potentially act as an effective neuroprotectant, antioxidant, antispasmodic, anti-inflammatory, anti-emetic, appetite stimulant, and pain reliever. 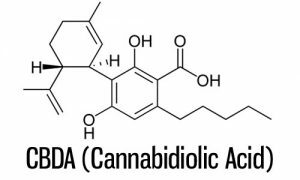 Cannabidiolic acid aka CBDA is another non-psychoactive cannabinoid and the acidic precursor to CBD. CBDA can be found in the raw form of cannabis, particularly in the hemp plant and high CBD yielding strains. 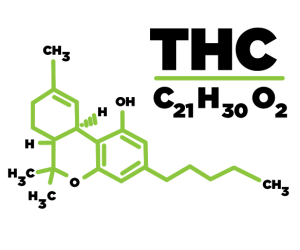 CBDA converts to CBD through decarboxylation, which occurs when cannabis is exposed to heat or sunlight.